Some people say we’re old fashioned, but to us, that’s a compliment. We rely on principles passed down by generations of craftsmen, like sticking to high quality standards, and striving to do things right the first time. 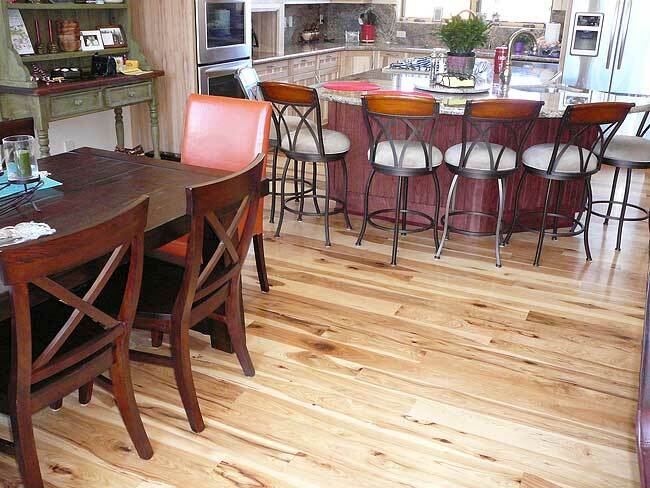 The attention we give to selecting our hardwoods may be time consuming, but we think it’s worth it. 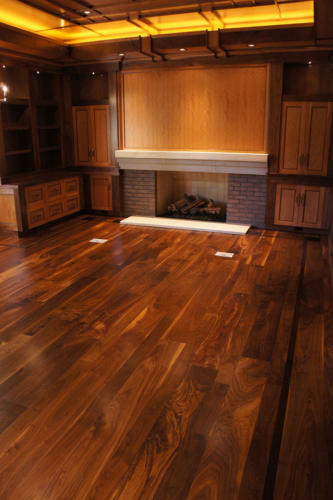 In many of our grades, we are looking for character marks and rustic defects that are desirable to look at, but do not interfere with the floor functioning as it should. 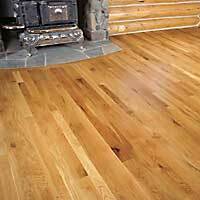 In some species, we use wood that comes only from a certain region of the U.S. in order to get the desired natural color. 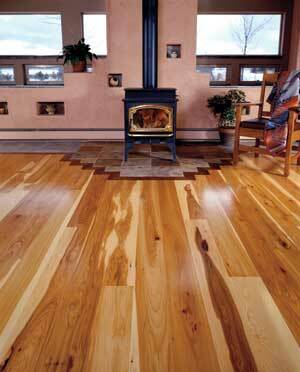 To us the term “rustic” is not an excuse to include all defect. Our careful and consistent grading ensures that even in our most rustic grade, the integrity of the floor will not be compromised. 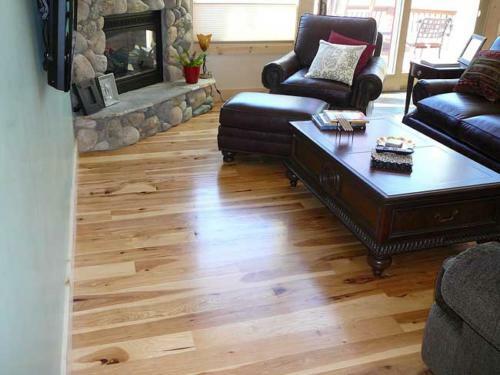 When it comes to length, our planks are consistently a cut above the rest. In almost all our grades and species, even the most rustic, the average length is approximately five feet. 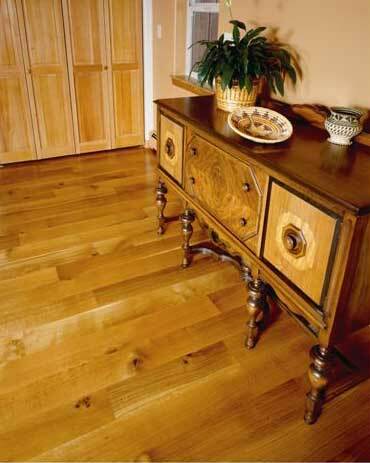 Our long lengths lend a rich look of continuity to the finished floor and reduce installation time. We don’t leave moisture levels to chance. 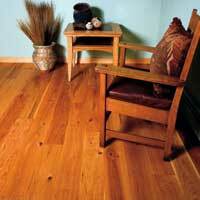 Like most flooring mills, we start with properly-kiln dried lumber, but we take extra steps in moisture control, assuring you a dry product. Why is this important? 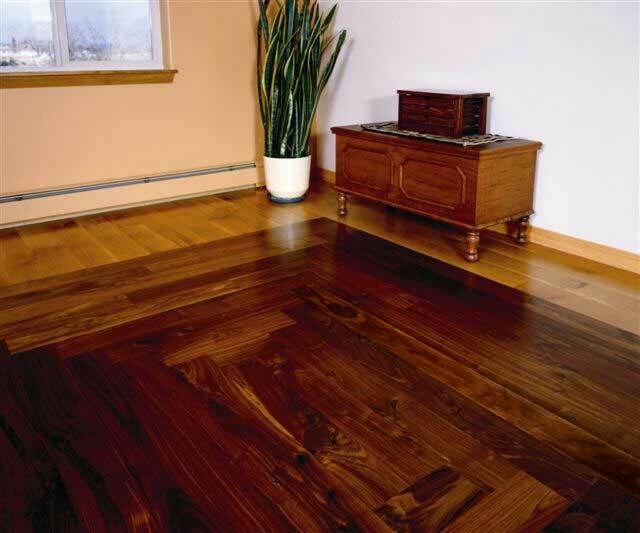 A floor manufactured at a higher moisture level and then installed in a dry climate can and will shrink, leaving gaps between the flooring planks. 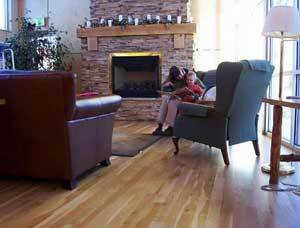 Even with proper “acclimation” (allowing the flooring to sit in the installation environment and adjust to the surrounding climate) before installation, flooring that loses or gains a substantial amount of moisture before installation will not retain the same exact shape, creating more problems in installation. For more technical information on our drying, click here. At Muscanell Millworks, our accurate tally system means that what you’re charged for is what you get. As part of our neat packaging, we add stickers beneath every other bundle to allow better air circulation and aid in acclimation. Every bundle is stamped with grade and square footage.